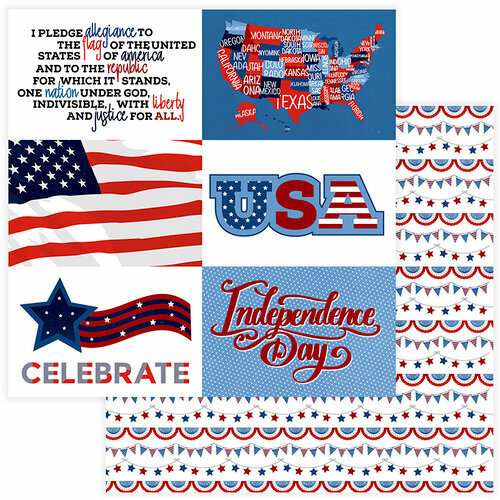 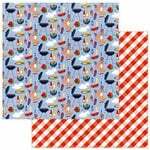 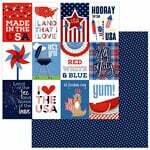 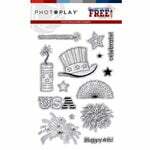 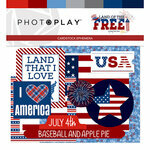 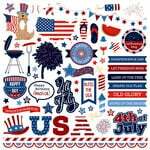 Celebrate the 4th of July with paper crafts made with the Land That I Love 12" x 12" Double Sided Paper designed by Becky Fleck Moore for Photo Play Paper. 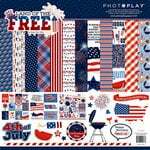 The paper features cutouts on one side with images of the American Flag, the United States and more; the other side features banners in red, white and blue. 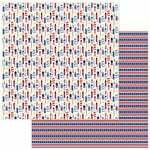 The paper is part of the Land of the Free Collection and is made in the USA.